You are so flawless! 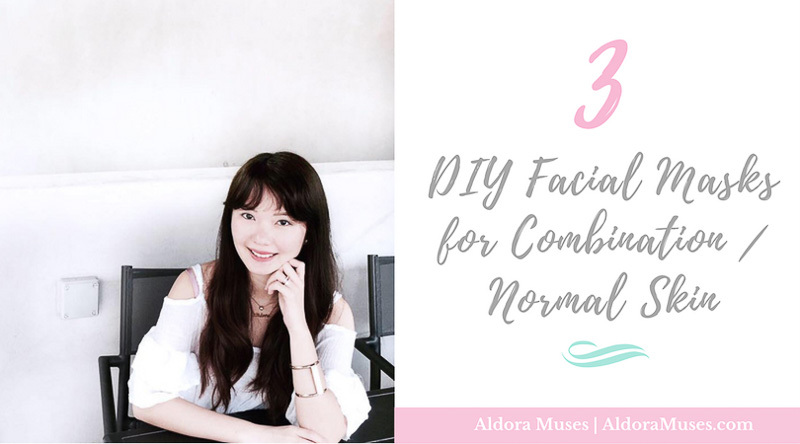 Love all your beauty routine, Aldora! 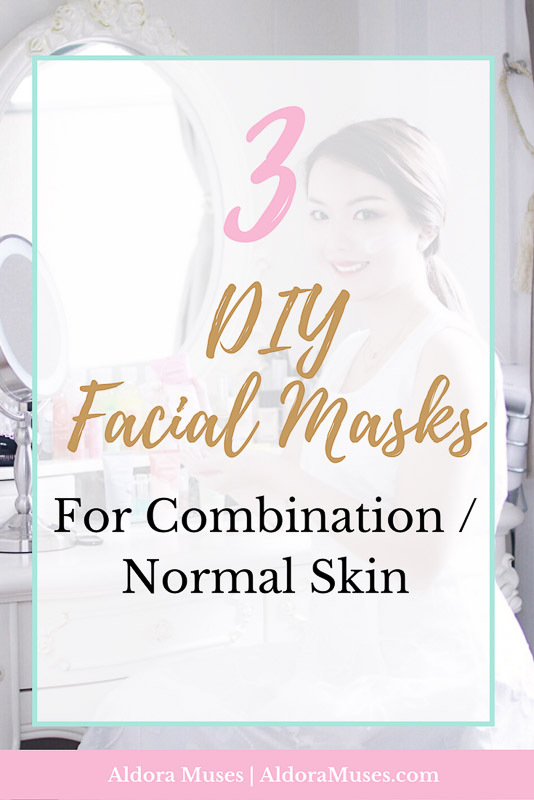 Thanks for sharing this facial mask.